Thank you for visiting my personal contact page, and I appreciate you taking the time to learn about our company. I’m excited at the opportunity to present to you what we can do in your real estate transaction. I enjoy the chance to share my passion for working with clients to find their dream home, and greatly enjoy learning more about your unique needs. 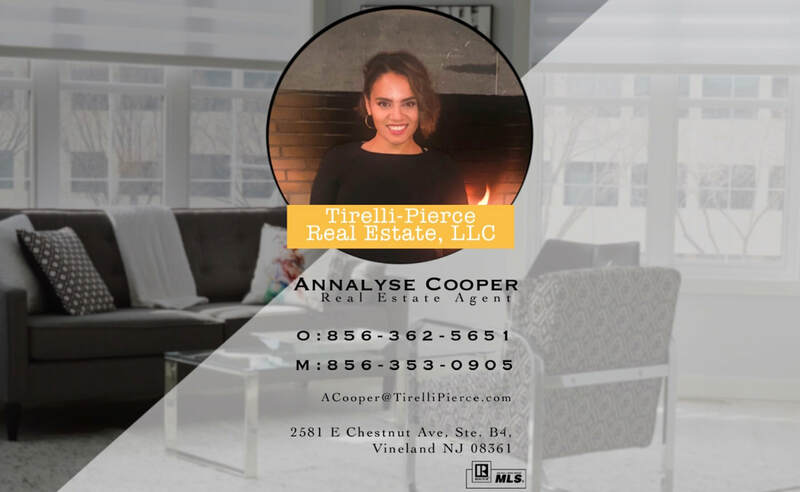 I’m here to assist you in all New Jersey, residential, real estate transactions. I take pride in making the process as enjoyable, yet as professional as it can be. My aim is to make sure that all transactions are organized and successful. As your agent, I will guide and educate you through the process, giving you a full understand of the transaction! My goal is to provide my knowledge and real estate services to help you reach your goals.